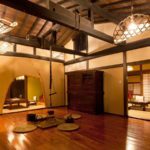 This luxurious ryokan has only eight Japanese-style rooms, which makes for a pleasant, intimate atmosphere that some larger properties lack. 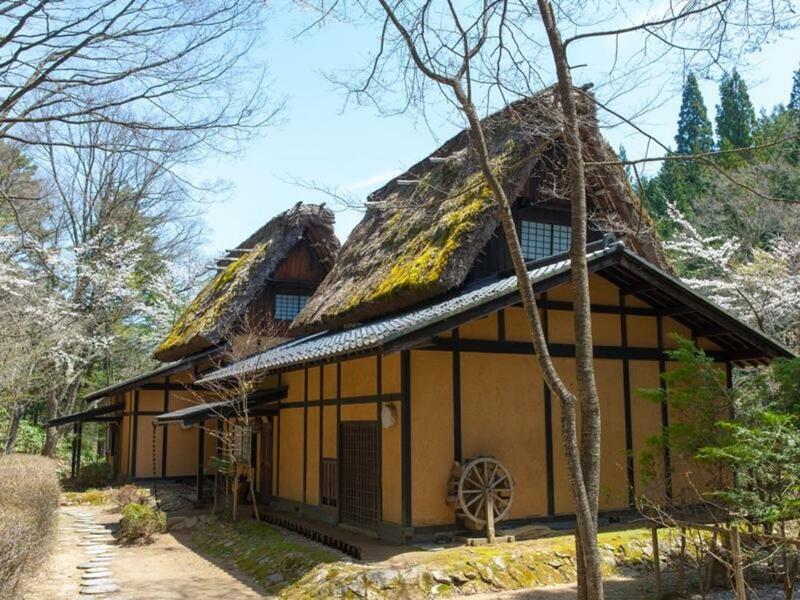 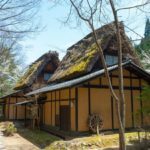 The thatched roofs of the former farmhouses and large gardens help to create a peaceful ambiance for guests, echoing the architectural style of the nearby Shirakawa-go folk village. 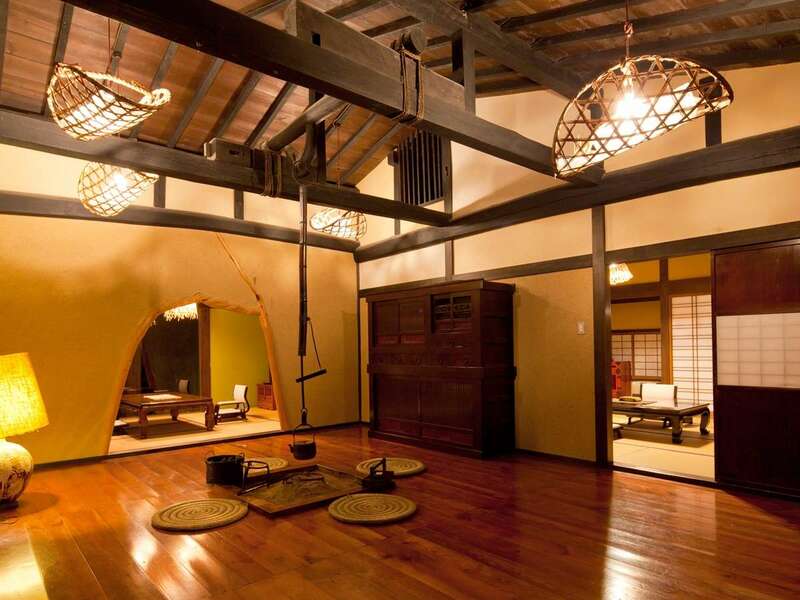 All of the rooms have private toilets and baths, and there are larger communal baths for all guests to enjoy. 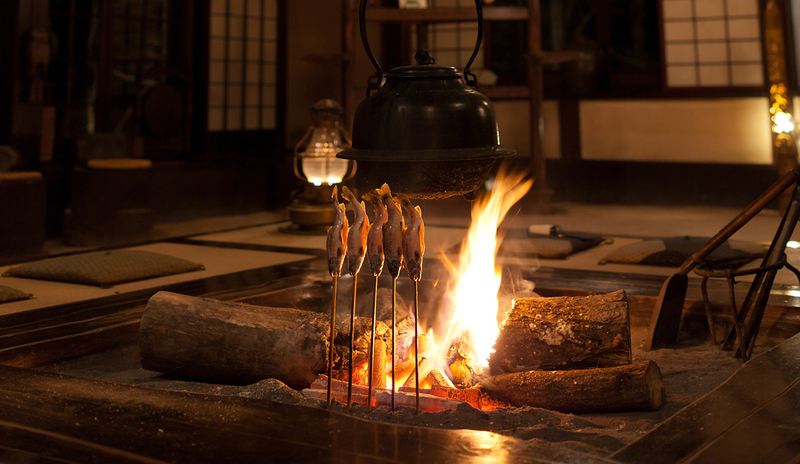 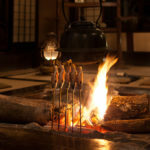 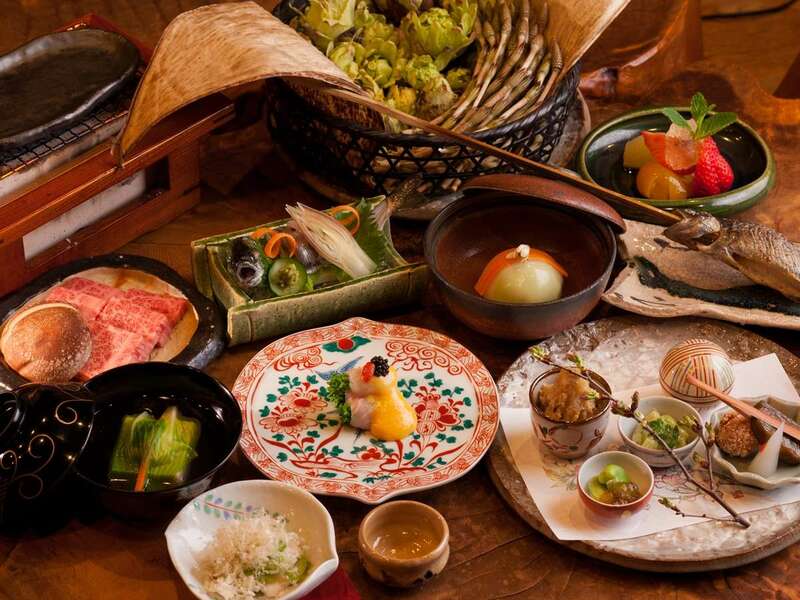 The ryokan’s fresh, seasonal kaiseki meals are beautifully prepared and presented. 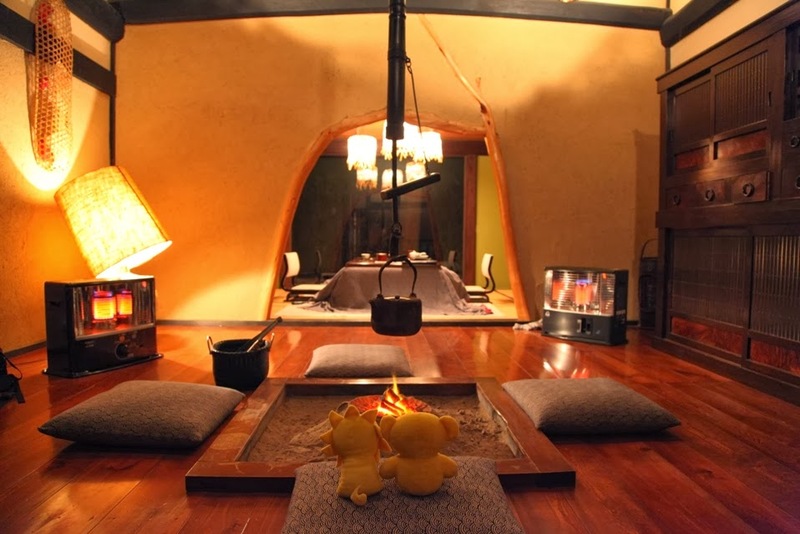 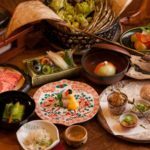 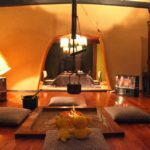 Wanosato is a little way outside the city of Takayama, so you’ll need a car for smooth access to sightseeing but if you’re looking for a chance to get away from it all for a couple of nights amidst verdant nature, this lovely ryokan is a great choice.